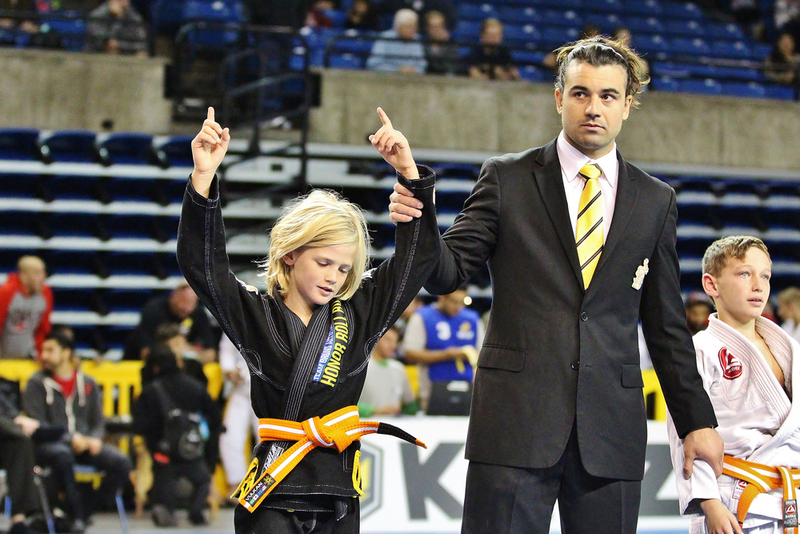 Daniel, Raquel & Ryan hit the last tournament of the year, the IBJJF International Championship. All three making the podium: Daniel earning gold and his 6th World title, Raquel with a well earned Silver, Ryan with the Bronze. Nice way to end the year kids! Professor is very proud of your dedication, hard work and the way you represent the Academy so well throughout the year! Newer PostEdwin Najmi Seminar at HRBJJ! Sign Up TODAY!